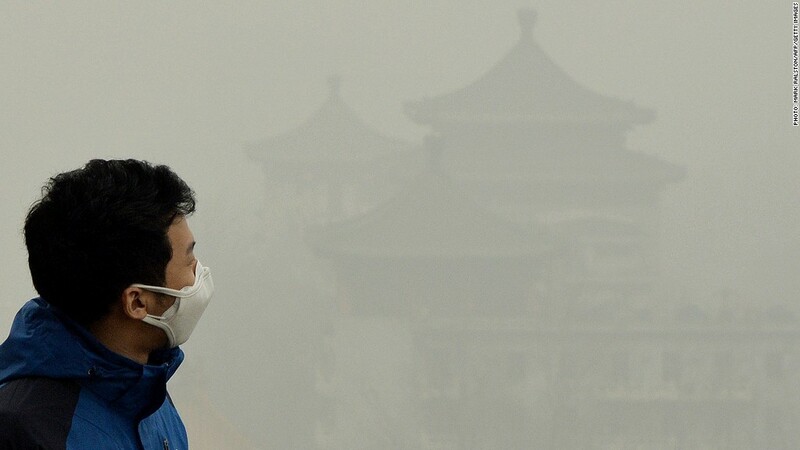 Choking smog is a fact of life for many of China's 1.3 billion residents. China is going to battle! The enemy: polluting coal plants, gas-guzzling cars and smoggy cities. Premier Li Keqiang said Wednesday that China would "declare war on pollution," acknowledging that it was a major problem for the country. Heavy pollution "is nature's red-light warning against the model of inefficient and blind development," Li wrote in a report he delivered at China's annual parliamentary meetings. "We must strengthen protection of the ecological environment and resolve to take forceful measures." None of this is brand new -- Beijing has before touted similar initiatives. And while cleaning up China's air and water could shore up social stability, the plans remain at odds with China's main priority -- economic growth. "The 'war on pollution' as Premier Li put it, will place downward pressure on the economy," said Eurasia Group's Michal Meidan. "Tackling air pollution means capping coal consumption and shutting down inefficient steel smelters, aluminum and cement producers [but] this will be partly offset by investments in clean tech, more efficient consumer goods and renewable energy." Although Li's report lacked details on how the government would fund its anti-pollution plans, experts say there are signs that the government is serious about fighting smog. Some officials have proposed subsidies for residents living in hazy areas, paid for with a tax on polluting enterprises and motor vehicle owners, said Reorient economist Steve Wang. Beijing could also increase electricity and water prices, thereby pushing thrifty consumers to be more energy efficient. China spent 180.4 billion yuan ($30 billion) on energy conservation and environmental protection last year, 9.7% less than the previous year after a subsidy program ended, according to a report from the finance ministry. Meidan said environmental spending is expected to rise this year. 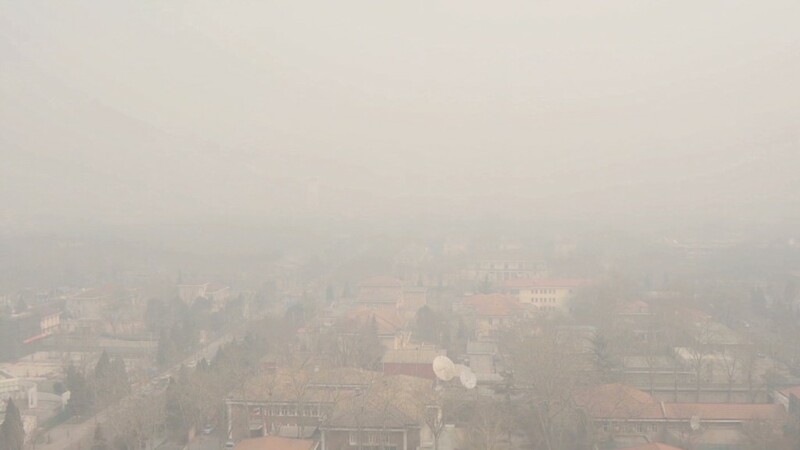 Overall, Beijing has said it plans to invest 760 billion yuan ($124 billion) to battle pollution over the next three years, IHS Global Insight's Brian Jackson said. At the end of the day, "it's not about the cost," Wang said. "They have to do it."